A Vietnamese cryptocurrency company Modern Tech launched an ICO for its Pincoin token, raising $660 million from approximately 32,000 people. The company first ran the Pincoin ICO, promising constant returns to investors, and then launched another token, iFan (a social network token for celebrities). Picoin investors first received cash from their investment and then the team began paying out rewards to Pincoin investors in iFan tokens. This so-called exit scam could be that largest in recent memory and is also indicative of what’s to come in the ICO space. The team of seven Vietnamese nationals seem to have left the country while scammed investors massed outside the company’s old headquarters. In fact, the real mastermind behind these projects is a team of seven Vietnamese nationals, who have held different conferences in Hanoi, Ho Chi Minh City and even remote areas to lure investors. Investors have been told that they would enjoy a profit rate of 48 percent a month from their initial investment, and recoup all investments after four months. 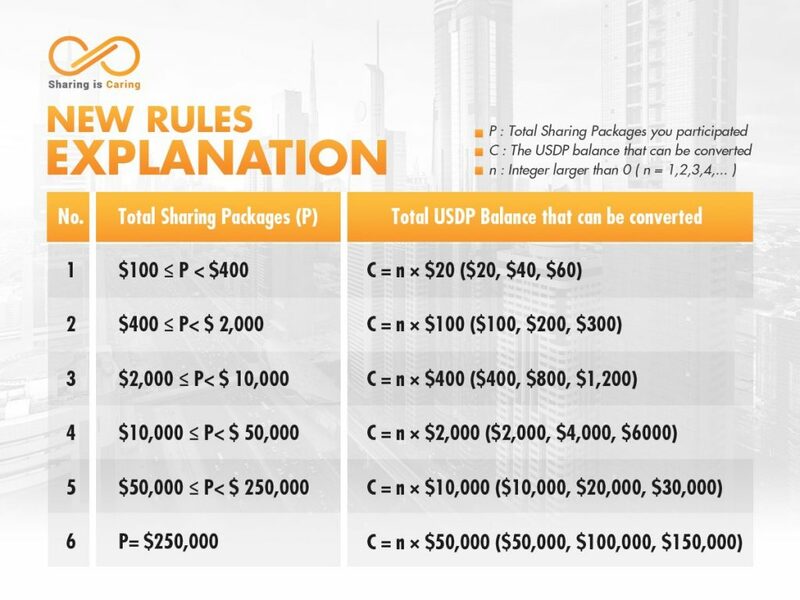 People would also be rewarded with an eight percent commission for every new member they have introduced to the network. Pincoin was particularly unique in that it offered bonuses for bringing other people into the program, a tactic that might sound familiar. The scammers paid out in cash until January when they began sending iFan tokens. Then, last month, the team vacated their fancy offices leaving only an oddly well-made – if incomplete – website in its wake. Taking a closer look at the site we find a model of obfuscation. The mission – “The PIN Project is about building an online collaborative consumption platform for global community, base on principles of Sharing Economy, Blockchain Technology, and Crypto Currency” – seems on par with other pie-in-the-sky solutions but there is no mention of any founders or advisors and even their fancy, multi-lingual white paper, has no clear founder information. In short, the team paid a great deal for a very nice website and convinced thousands of people it was legitimate. According to Viet Bao, a team consisting of Bui Thi My Ngoc, Ho Phu Ty, Ho Xuan Van, Luong Huynh Quoc Huy, Luu Trong Tuan, Nguyen Duc Trong, Nguyen Trung Hieu, and Vu Huu Loi led Pincoin and iFan from zero to multi-millions in a few months while claiming they were representing products from Singapore and India. “To formalize the mode of operation, ifan and Pincoin authorized their company as legal representative in Vietnam with tax code 0314707223. Modern Tech then held the event in Ho Chi Minh City Minh and Hanoi to raise capital from investors,” Viet Bao reporter. One interesting bit of chicanery is this screen from the iFan page. 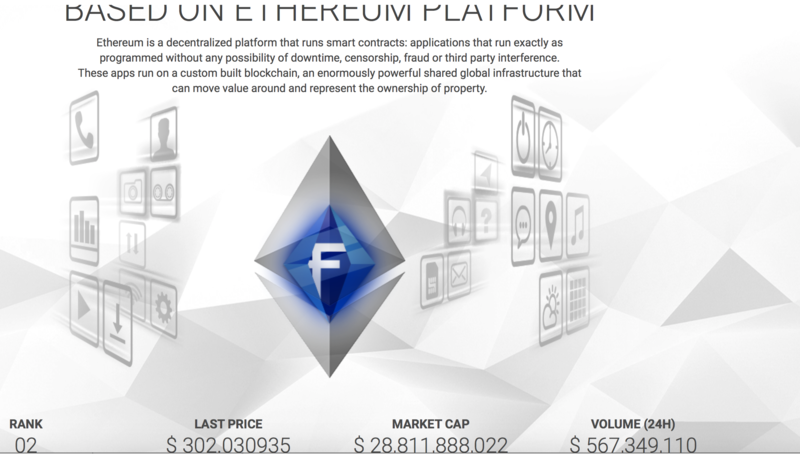 Near the middle of the page we find information that the token is based on the Ethereum platform. The page shows the price and rating of the cryptocurrency, suggesting that the Ethereum is directly related to the iFan price. Again we find that the current, unregulated, ICO market is the most interesting system for parting fools from their money in recent history.